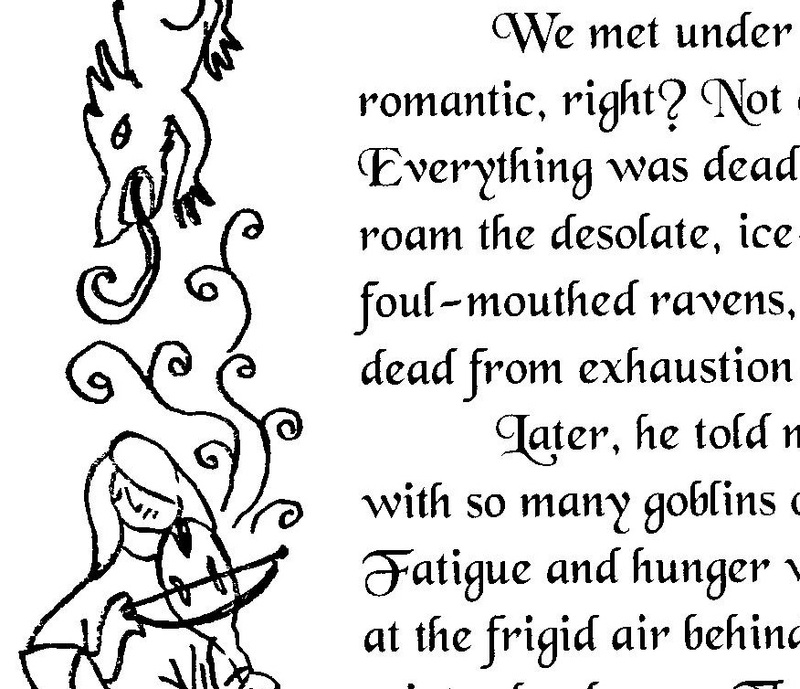 Flightless is a fantasy fiction (appropriate for ages 8 and up) set in the time of magic and dragons, beautifully illustrated in the style of a medieval, illuminated text. Assana wants nothing better than carry on her family tradition as a sorceress. However, her study is interrupted when she encounters a boy from the farthest reaches of the empire. He claims that his village has been leveled by a dragon, even though dragons have not been seen in over five hundred years. Together, they seek to find the missing people of his village. In the process, they get swallowed in a sea of intrigue and treachery. They unravel the mystery of the dragon and its ancient curse. Using cunning and perseverance, Assana learns that magic comes in many forms and that flying is within our grasp. One Year Subscription: $3.00 per month. Subscribers are encouraged to correspond by snail mail with the author or any of the characters in the story. Do you remember the magic of receiving a letter in your mail box? Rekindle that feeling with a subscription to “Flightless,” an adventure story, told through letters, that arrives at your mail box once a month. Not only do you receive a rollicking tale of sorcerers, dragons, and magic each month, subscribers are encouraged to write letters (snail mail) to the author or any of the characters in the story… and those letters are answered. If you love letters, you’ll love this subscription. What a wonderful way to introduce children to the joy of reading by letting them interact with the story? What a delight for an adult who has mobility issues to receive letters with a compelling story and characters and be able to interact by corresponding with the author, as well? THE PERFECT GIFT for a child looking for high interest reading, an elderly person who needs stimulating reading delivered to them, or anyone who just loves letters and adventure. 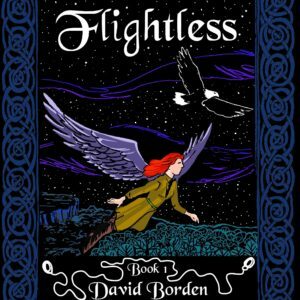 “Flightless” is the Christmas or Birthday gift that gives 12 times… and then some! It this is a Christmas Gift, and you want the subscription to start in January, please write: CHRISTMAS GIFT: START SUBSCRIPTION JANUARY 2017.